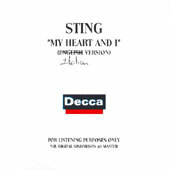 In 2002, Sting records This Ennio Moriccone song for the album "Cinema Italiano". 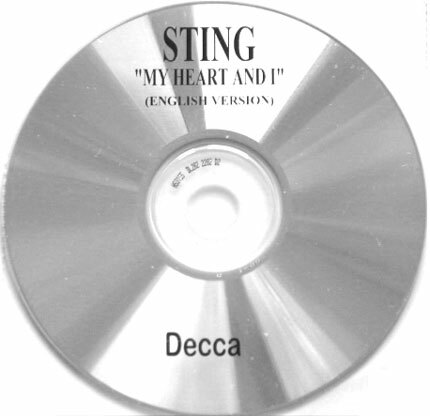 The album features the song in English, but this promo CD features a version sings in Italian. 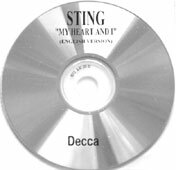 The sleeve and the disc states "English version". 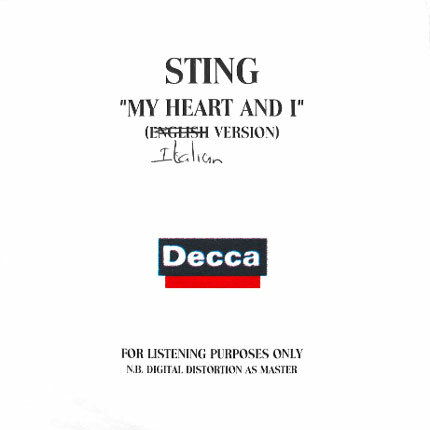 But on the front sleeve, "English" is cross out and "Ialian" is hand written under it.